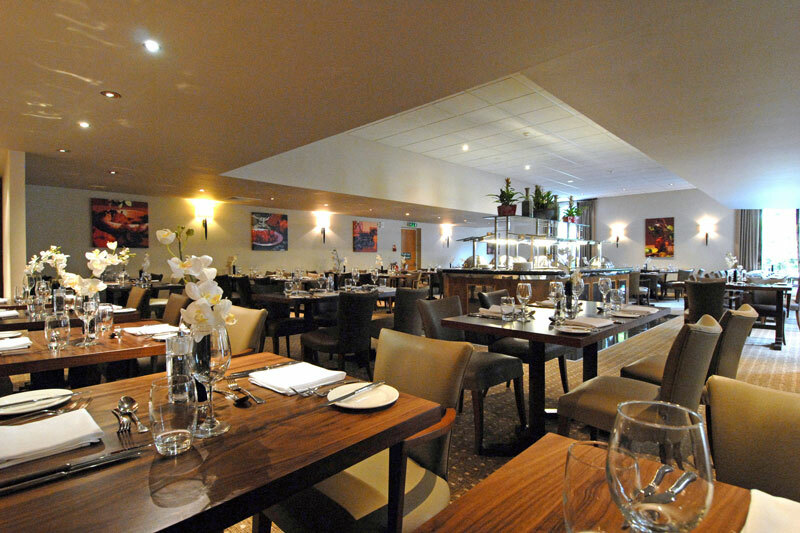 The Tempus Bar & Restaurant in Northampton offers a modern and stylish dining experience within a relaxed setting for our guests to enjoy. Our inspirational dishes are created and prepared by our talented chefs and their experienced teams, crafted to reflect the season using fresh local produce where possible. Quality ingredients are key and we pride ourselves on using only the best for our dishes.